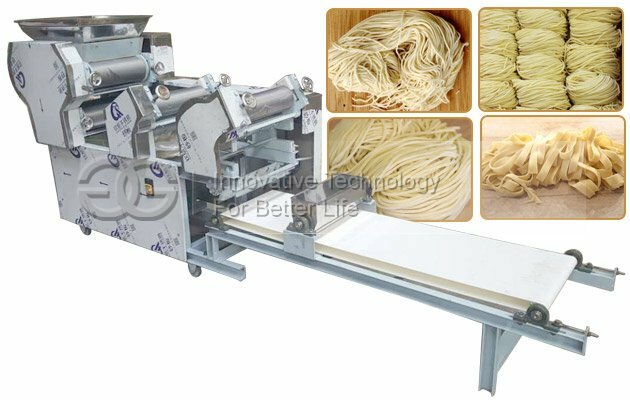 This machine is ideal equipment for small noodles production, many models for selection. 2. 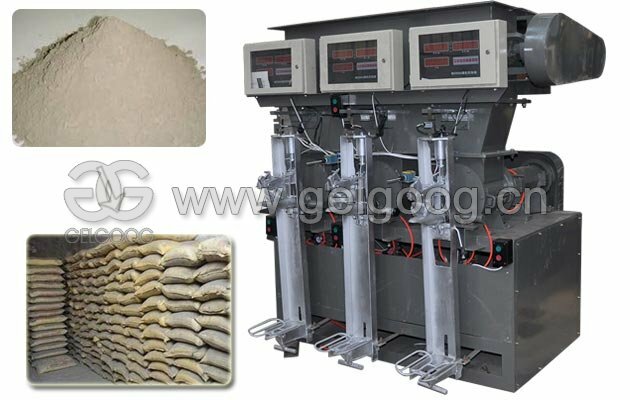 To reconcile good dough into pieces (about 20 mm), sprinkle dry flour. 3. 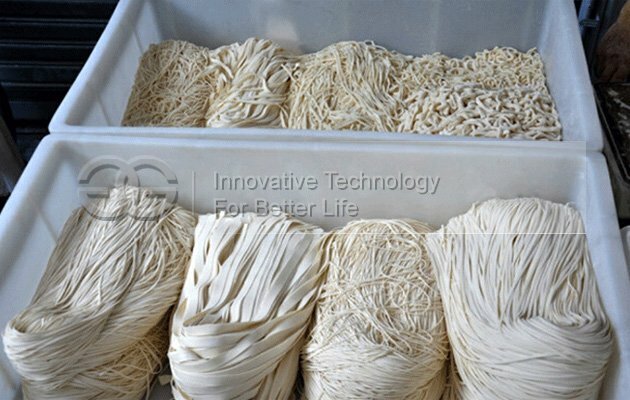 Before using, should check the work surface, clean the dirt, add some oil in the surface of the knife sleeve and the gear. 4. 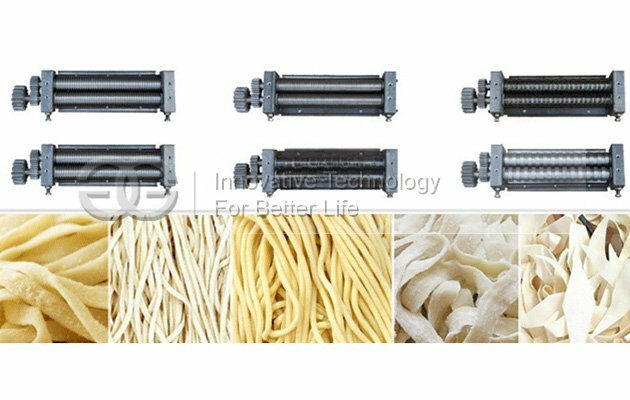 Rolling noodle: First remove the dough scraper, regulating the regulator in noodle roller to 2.5-3mm, plug in 220V power supply, press switch on the machine, put the mixed dough into the bucket, repeated pressing for 4-5 times,. 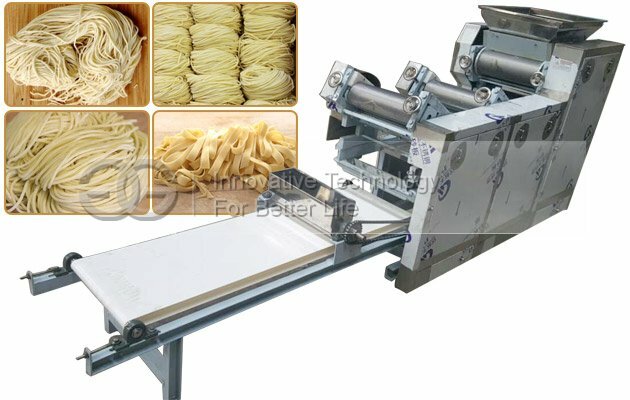 At last, adjust the noodle roller to 1.5mm and re-pressing for one time. 6. 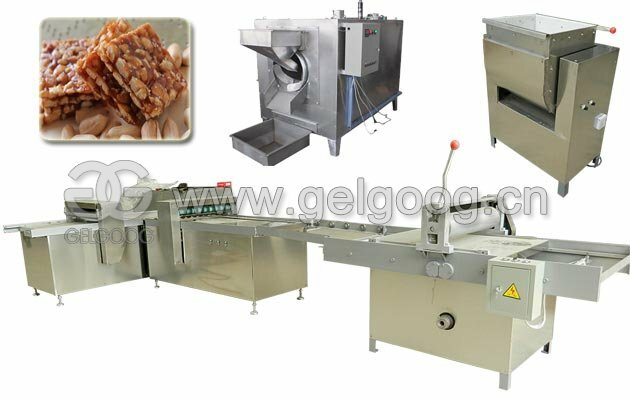 End: after use, turn off the machine, pull off the plug, clean the body, the knife, roll. 2. 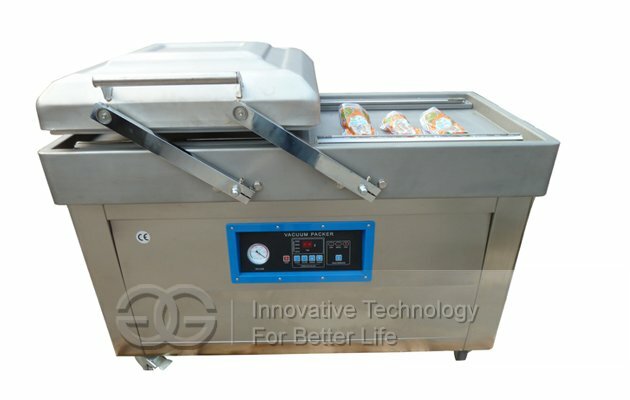 When the load is running, the minor section can not be adjusted. 3. When the minor section box starts to change, it needs to be converted to the place. 4. 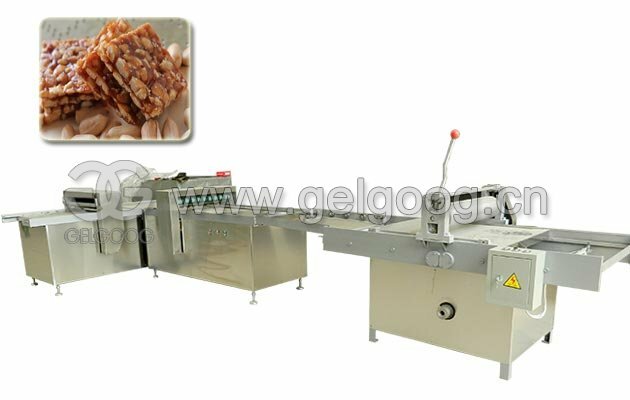 During operation, should avoid contact between hands with the knife and roller, so as to avoid danger, and to pay special attention to avoid children's operation. 5. 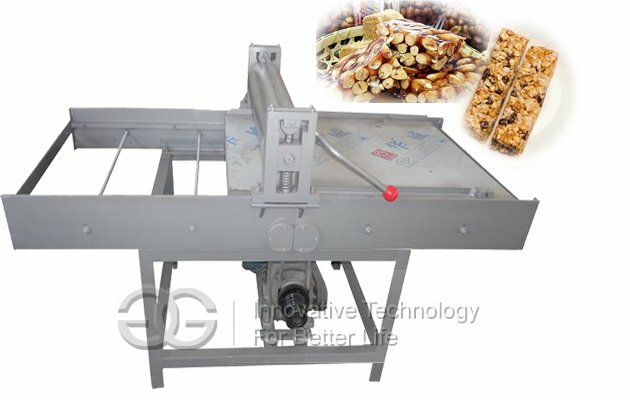 The machine is equipped with a thermal protection device, when the continuous working time is too long to make the motor overheat, the heat protector action to stop the machine, the power should be cut off.